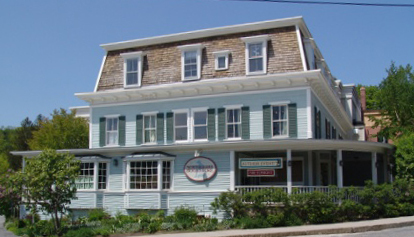 The Independent is produced by the Northshire Bookstore Press Corps. All prices are based on current publishers' information and are subject to change. We apologize for any inconvenience this might cause. = autographed books The letters "pb" indicate a title is in paperback; all others are hardcover. Happy Holidays! from the Morrow family and all the staff of Northshire Bookstore. As you probably know, we have expanded our fold this year with the addition of a new store in Saratoga Springs, NY. We feel fortunate to have joined such a caring, interesting and arts oriented community. The Saratoga store has also helped us re-appreciate the "mothership" in Manchester, as it has come to be known. We are confident the two stores will enrich and complement each other and that there will be a good balance of author events between them. Opening a second store in this day and age is risky on many levels, but we are more committed than ever to the value of the printed word, to helping foster the love of reading in children and to creating uplifting environments for people to discover ideas, information and entertainment. If you share these goals, please support us as you shop for gifts this holiday season. Books make great presents! And, of course, we offer many unique gifts and a whole world of fun goodies for kids as well. Also, we hope you will participate in our Book Angel Program, which gets books into the hands of youngsters who are not fortunate enough to get them for the holidays. Just ask a bookseller about this when you are in the store – it is easy, fun and much appreciated. You've written a book, now what? 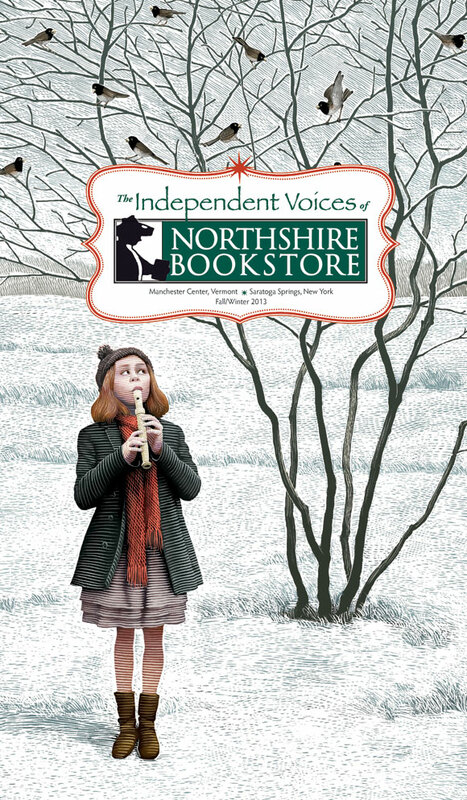 Shires Press at Northshire Bookstore is here to help you independently publish your book. We offer a variety of publishing packages depending on your distribution goals. We can provide perfect bound or hardcover books with color covers and either color or black and white interior pages. Just as our focus in the bookstore is on customer service, we bring the same dedication to our printing services. Zubel Saucy Girls ($37.99). 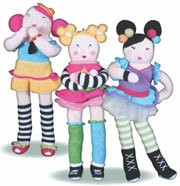 We think these sassy gals will appeal even to girls moving beyond dolls.100% organic, beautifully hand-crafted, knit figures. Made in the USA. Animation Studio. Punch-out props, fold-out stage sets & animation devices – everything you need to create stop-motion pictures with your cell phone or digital camera. Pom Pom Maker (ages 8 & up). A fun craft kit with form & colorful, fluffy yarn provided to learn to make pom poms. All the Time in the World: A Book of Hours by Jessica Kerwin Jenkins. In the Middle Ages readings were done at certain times of day. With more than 75 eclectic entries, here is a modern version, describing such practices as incense sniffing in 15th century Japan to our interest in flaming desserts. Entertaining and delightful. • Sarah Knight 802 Baseball Cap (Green & pink, $16.99, available in Manchester store only). Can you imagine a hipper area code?! Really make a statement & choose the pink version. Pasta Modern: New and Inspired Recipes from Italy by Francine Segan. The newest, hippest pasta dishes from Italian food bloggers, home cooks and fancy pasta makers. The 100 recipes have easy to follow directions, ranging from simple and elegant to complex, with recipes for vegans and vegetarians too. Beautifully photographed. • Sarah Knight The Essential Scratch and Sniff Guide to Becoming a Wine Expert by Richard Betts. It is, in fact, what it is. Be brave. Get it. (Get two - one for yourself, one to give.) Be braver. Take it into the wine aisle. A master sommelier, Betts (not the guitarist), is legit. • Stan Hynds Books as Art T-Shirts ($38.99). 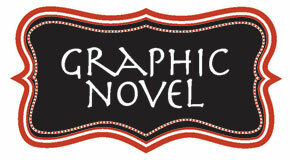 Litographs creates art from the books you've read & loved. Posters, t-shirts & tote bags are all created entirely from the text of classic books by artists from all over the world. From a distance, the artwork illustrates a theme, character or setting from each book. Move closer & the text becomes fully legible. Fieldstone Food Slab (various sizes $50-$65). Impressive serving platters do justice to wonderful artisanal cheeses. Harvested from the earth's surface on small New England farms. Round or Square Boiled Wool Coasters ($5.99). Ecofriendly and superabsorbent besides bringing splashes of intense color to the party. Mix & match colors & shapes for more fun. Bobo's Mountain Sugar (1/2 pt–qt. $9.99–$25.98). AKA Vermont maple syrup (Grade A, dark amber) collected & bottled in the mountains of Vermont with labels signed & dated by the bottlers, including Northshire's own Chris Morrow & family. 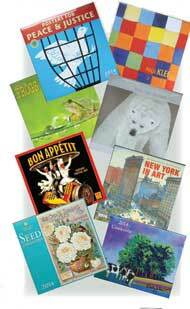 Just a sampling of the variety of inspired calendars for every taste & interest. 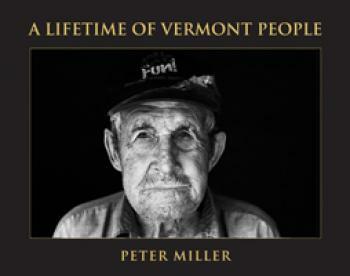 Functional art in the form of wall, desk, page-a-day, Vermont Life & engagement calendars. Buddha Snow Globe. Contemplate the snow-like sparkles settling around a peaceful gold or crystal Buddha encased in an orb of glass. Qing Gardens Vase 3D Puzzle. The Metropolitan Museum of Art has created this 160 piece jigsaw puzzle that includes a stand & inner cup for use as a vase once assembled. Plastic. 9 7/8'' high when assembled. Little Birds ($18.99 ea., available in Manchester store only). Henrietta Glass hand sculpts these sweet treasures from molten glass. 100% Cashmere Scarves ($32.99). Made in Scotland where there's a long tradition for finding warmth. A wonderfully indulgent gift for yourself or another ~ in a varied collection of warm colorways. NOTE Stop in the Manchester store to browse through scarves in all kinds of fabrics, colors & weights. ‛Tis the Season! 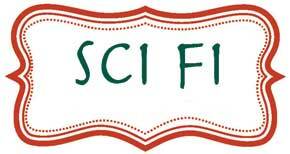 Check off all your holiday decoration needs ~ from candles to Christmas crackers, greeting cards to gift cards, ribbon, wrap, bags & tags & a tree decked with a myriad of festive & fun ornaments ~ at both stores. Give the gift of reading to hundreds of Manchester area children. 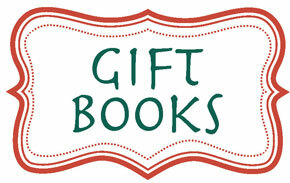 Each year local schools provide the Bookstore with a list of first names, ages and interests of children who might benefit from the gift of a new book. 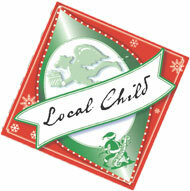 We hang paper angels on our Book Angel Tree in the Vermont store relaying this information. You may select one or more angels and purchase a book, or books, suited to each child. Or simply make a monetary Book Angel donation. We wrap and deliver the books to the schools before the holidays. 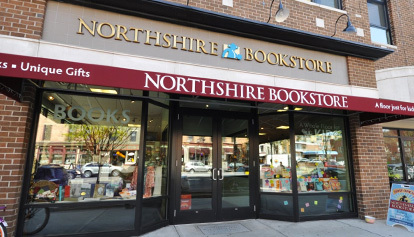 Northshire Bookstore donates one book for every five given by customers. 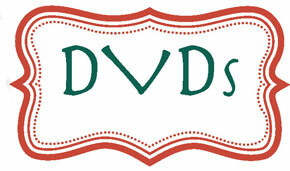 for hard-to-shop-for people on your list. There's no expiration date & the card can be used online, too.